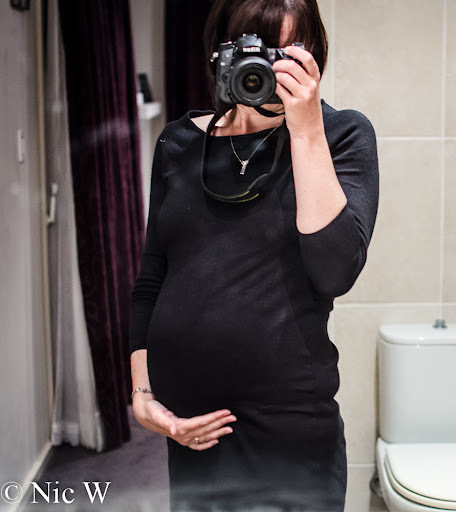 As you can see, not much bump to speak of until after 20 weeks....... 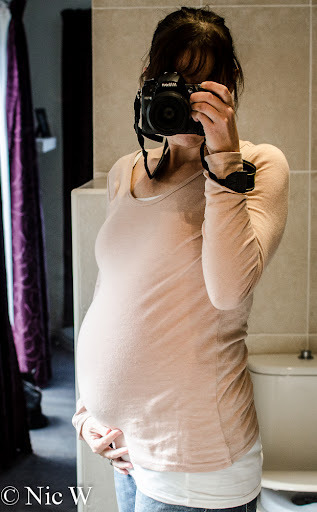 Most people thought I was about 12 weeks at 20 weeks based on bump size. Then one day (week) it exploded. I've officially reached the waddling stage now! July, where did you go? Travelling with kids - train travel, car travel and using public transport! Under the sea - Søren's second birthday celebration! Travelling with kids - choosing accommodation, and keeping kids fed!